Keeping a traditional and strong practice is close to the team here, and long lasting customer relationships are one of the main focus points for us. This means ensuring great value, high quality, long lasting products, and great services to the highest professional standards for every job that we perform. 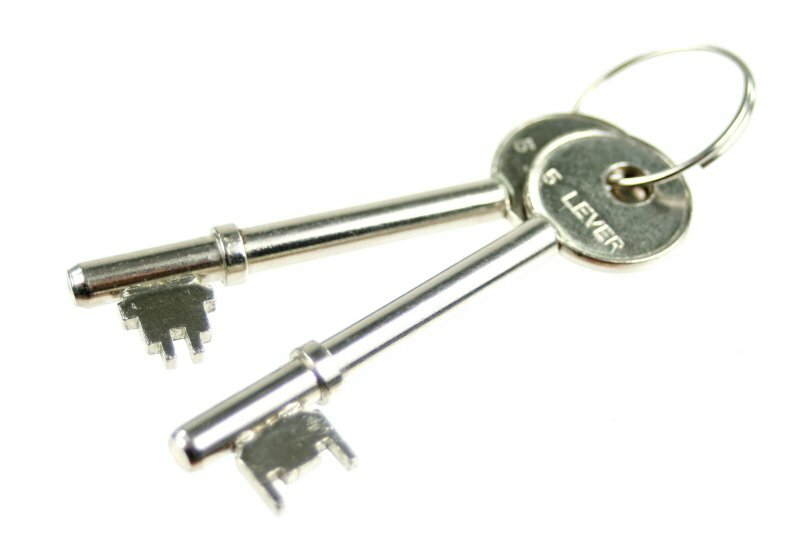 So if you are looking for a locksmith Richmond service who puts quality and you as the customer first, please get in touch and speak to a team with the highest level of dedication and service around. Providing a wide range of service in order to cater for your every locksmith Richmond need, you can be sure to find what you are looking for here. Swift key cutting, precision installations and security advice are just to mention a couple of things on our daily agenda, and should you ever find yourself locked out of your own property. 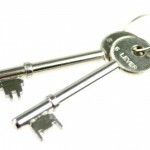 You can ways reach the swift locksmith Richmond emergency lockout service. Phones are manned every hour of every day of the year, to make sure that you are never left out in the darkness. So if you are in urgent need, or if you are just having thought on how you can best improve on your security situation, get in touch with the trained and experienced locksmith Richmond team with your questions. We are always happy to arrange around your schedule and we welcome your questions and inquiries. On top of that, we firmly believe that security and a good service is something which should be affordable to everyone, which is why we keep competitive prices whilst keeping an eye on the industry market, as to be able to spy the best applicable deals out there for you. Feel free to get in touch and speak to our team of experts today.